"THE DREAM THAT CAME ALIVE"
The Real Orange and Blue. 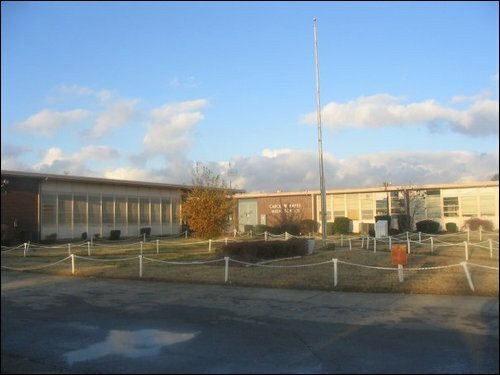 The mission of Carol William Hayes High School is to produce students who are academically and socially prepared to function in high school and beyond. We will accomplish this mission by providing a competent, nuturing staff who will offer a challenging, relevent curriculum in an environment that is safe, conducive and stimulating to the learning process. 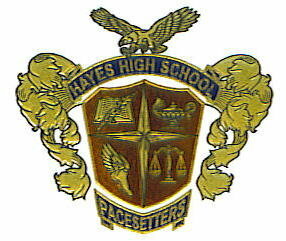 We're ever proud of Dear Hayes High!!! Cheers for Dear Hayes High!!! TO YOUR ORANGE AND BLUE!! !